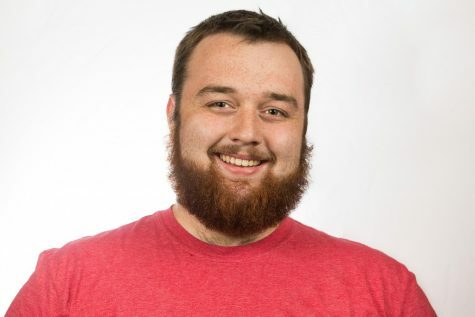 Video Editor Clay Crouch is a senior electronic media & broadcasting major. He has been with the Northerner since fall 2017. He loves good movies, cars, music and going camping.